Reggie was already afraid of fireworks when he was adopted. That first Fourth of July, he was in the backyard and heard the fireworks. He hid in the corner of the deck, curled in a little ball. He had completely shut down and wouldn’t come out until he heard the door open and ran back in the house. Once in the house, he hid under the kitchen table. What to do? 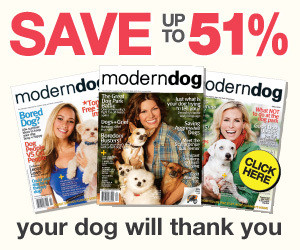 We did what a lot of probably well intentioned, but uninformed, dog owners do. We took him back outside and played catch. We tried to run around with him. We tried to give him treats when he would actually pick up the ball. Anything to distract him from the sound and engage him in another activity. When he did something else besides hide, we rewarded him. Reggie was getting worse, and we were unknowingly causing it. Every year, Fourth of July was a nightmare. There was about a month when neighborhood festivities would be traumatic for him. It got to the point where he wouldn’t go outside once it was dark in the summer. The sound of bonfires- the crackle of a fire- also make him skittish. Gunfire also obviously sends him running. Last summer, he had to be on Xanax for about a month. It gets worse every year. So what should have been done? Habituation is preventive and de-sensitization is fixing. Habituation is the process of a gradually reduced response to a repeated stimulus. De-sensitization is the opposite. This is the process of making a dog less sensitive (reactive) to a stimulus by reducing an already present reaction. In Reggie’s case, a plan for de-sensitization should have been in place. Think of habituation like this. 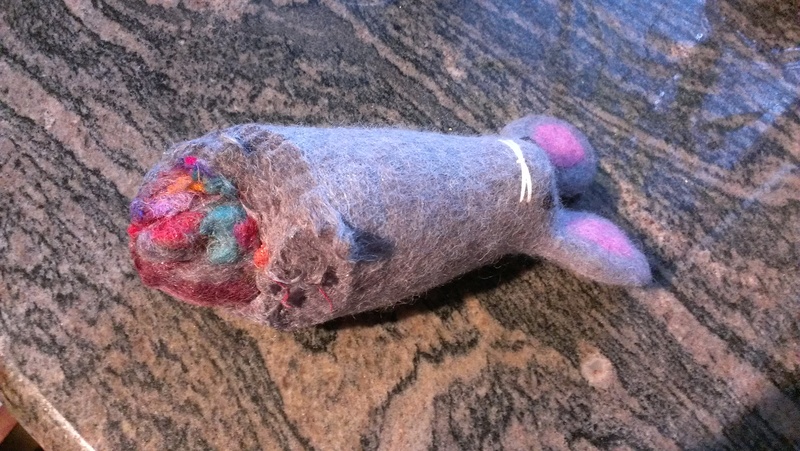 You give your dog a new toy. He is pumped. He tears in to it, and the first few times it is his favorite toy. Until he gets bored and then it is no longer the favorite. If nothing is different or unchanged about that toy- an odor, it doesn’t produce food, the squeaker doesn’t come out, etc.- it’s not worth bothering with. Habituation reduces a dog’s fear and anxiety- as long as there is no actual consequences for the dog. Habituation training means exposing the dog to levels of whatever you want to habituate them to at a level low enough to not cause a response, and rewarding appropriately. Very, very gradually increase the levels. Note that trainers will tell you increasing the levels too much at once or too rapidly to push the dog over that fear threshold will set you back at best, and possibly cause damage. Your goal is to have a dog that produces no response to whatever it is you are working on- the vacuum, fireworks, gunfire, the blowdryer, anything. De-sensitization is the opposite process. You’ve already got a problem. Maybe a big problem, like I do. Sensitization is when a dog’s exposure is too intense and it panics because it cannot escape the perceived fear. A particularly nervous dog or an especially intense first exposure can react more and more intensely each time they are exposed. Once this pattern has been ingrained in the dog, it only takes very low levels of the stimulus to cause a fear response and can be almost impossible to habituate. Unfortunately, this is what we did to Reggie. A few weeks ago I was walking Reggie and somewhere in my neighborhood someone was apparently testing out target practice. Just as an aside- I don’t live in the country; I live in a suburban, city environment. This was weird. There were multiple shots. Reggie immediately hit the ground- spread eagle all four legs on the sidewalk. Then he tried to turn around and run back home. Knowing what I know now, I decided to try something different. I got him to stop and petted him slowly, with long soft strokes (no talking). This type of petting is known to slow heart rate and breathing. After about one minute of this I continued to walk forward (towards home). He was pulling and straining so we stopped and did the petting routine again. Again we walked, and he was calmer; tail was completely between his legs but he wasn’t straining at the leash. I walked a little and turned around to see if he was calm enough to continue our walk. When we got to the point where the gunshots went off he stopped and he wouldn’t continue. Hmm. I crossed the street and tried to continue that way. Nope he’s smart. I went around the block and tried to circumvent that spot. Nope he knows. We never got passed that spot. 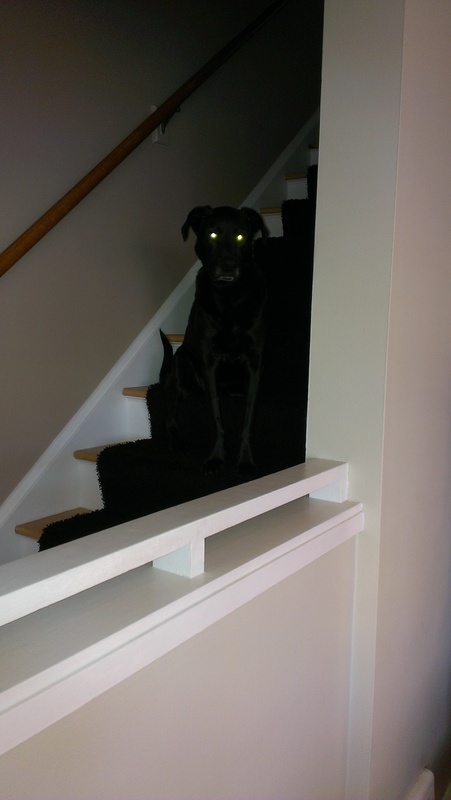 When we got home he hid upstairs and wouldn’t come down for a few hours. Bottom line for Reggie, he came to us with a problem. We were uneducated and made the problem worse. At 6 1/2 years old, he will never recover or become de-sensitized to the sounds of fireworks or gunshots. The best I can do at this point is halt the damage that we have done, and not do more. There are so many important things to remember with dog ownership; habituation to common fear inducing sounds is one of the most important because it’s a problem that can get worse. Can dogs have bad days? This past week Reggie had a bump on his lower eye lid removed which meant he had to wear the cone of shame for 10 days until the stitches dissolved. The first day was rough- he banged into just about everything. But dogs are resilient and he found his way, or rather banging into things just became the norm. However, by day six things seemed to shift. He seemed cranky. He was snappish. He growled at me when I asked him to move. He snapped at a friend who was playing catch with him. He growled at me again when I was petting him. Reggie is a curler, meaning he likes to sleep curled up rather than flat on his side. With the cone, sleeping curled up in his bed wasn’t possible. He slept in my bed flat on his side. Was Reggie having a bad day on day six? Is that possible for dogs? It certainly seems plausible. Reggie wasn’t comfortable and wasn’t getting restful or an appropriate amount of sleep. Science and biology would dictate that sleep is important and not getting enough can adversely affect one’s health. 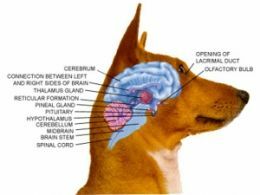 The dog brain, structurally, is almost exactly the same as the human brain. Parts of the brain like the cerebral cortex, cerebellum, thalamus, hypothalamus, and pituitary glands are all areas we have in common. The depths of emotion that a dog can feel we explored a little (Does my dog love me?). But what about things like self-awareness, discomfort, headaches, and perception of pain? Dogs obviously can’t tell us how they feel, and there are even some sound theories that dogs are quite good at concealing their discomfort or pain. From an evolutionary standpoint this makes sense; if a dog appears weak or injured they would be more susceptible to a predator, as prey. The amygdalae is responsible for forming and retrieving memories of frightening events, and also generating the response to them. The hypothalamus is responsible for relaying information back and forth from the brain to hormone producing areas like the adrenal glands, which would release adrenaline in a fight-or-flight fear response. Sleep, or rather the lack of, depletes your serotonin levels. Serotonin is the happy hormone. And exercise releases endorphins- we’ve all heard that before right? Same for dogs- same part of the mammal brain. Exercise makes you happy (sorry it’s true). Take your dog for a walk! What is the point in all of this scientific babble? While the human brain is more complex than the dog brain, with around 20 billion neurons in the cerebral cortex of the human brain and 160 million in the dog brain (300 million for cats, you cat lovers), the function and structure is essentially the same. This means that the information processing, reactions, and emotions are the same as ours- albeit less sophisticated. So it is reasonable to assume that the neurological connections, emotional and biological responses, and hormonal reactions are the same as ours- again to the degree of complexity of the development of the dog cerebral cortex. So was Reggie experiencing…frustration? As a mammal with a disturbed sleep-wake cycle, a lack of adequate water intake, and restricted levels of physical activity he would have had reduced levels of serotonin and endorphins, and higher levels of the stress hormone cortisol. So one can deduce that, yes, Reggie was cranky. In other words, dogs can have bad days.